How, in the name of all that is holy, does someone who is gainfully employed exchange 653 text messages with one person in a single day? Leonard Campanello, who agreed to retire Thursday after an investigation into his personal and professional conduct led to his suspension and likely eventual termination, somehow pulled this off on one workday last May, between 7 a.m. and 10 p.m.
Just how hard is it to exchange that many text messages with someone and get anything else done all day? I figured I’d give it a shot. “Can you imagine trying to send and read all those texts while reporting and writing a story,” I messaged my most reliable texting partner on Thursday — one to whom I happen to be related by marriage. 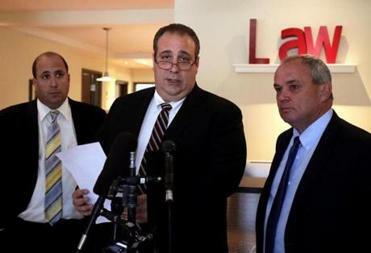 Gloucester officials had fired Police Chief Leonard Campanello amid accusations he destroyed evidence tied to an investigation into his conduct. “No. Sounds exhausting,” she wrote back. If we’re going to reach 653 texts, I replied, she should have sent that as two separate messages. I texted through phone calls and in-person conversations — about groceries, doctor’s appointments, weekend plans, Quincy’s alarming rat problem, complaints about the Red Line, the inscrutable hurricane naming system — do the namers intentionally avoid names that would sound a little odd? Like, will there ever be a Hurricane Mookie? “Under 500 to go,” I wrote. “I’m exhausted already,” she sent back. I ate a salad with one hand and texted with the other while half-listening to what was surely a very useful training session about . . . something? It turns out 653 text messages is a lot of texting. Text this story — exactly 653 words, including these — one word at a time to someone and you’ll get the idea (and probably lose a friend). The phone that Patriots quarterback Tom Brady allegedly destroyed during the investigation into deflategate had more than 10,000 text messages on it, but those were accumulated over months of use (and involved, depending on who you believe, a conspiracy and cover-up). Even a typical teen sends and receives only about 30 texts a day, according to a Pew Research Center survey. The truth is that there is essentially no topic in the world capable of holding 653 text messages worth of interest. If Eisenhower had tried to plan D-Day by text, half the Allied forces would have thrown their phones in the ocean and this story would be in German. “Even if they’re short . . . that takes time for you to stop, think about what you’re going to say,” said Hallie Crawford, an Atlanta career coach who wrote a set of rules for texting at work for U.S. News & World Report last year. The first rule was “Don’t send personal texts at work.” Lol. Though texting is similar to e-mailing, Crawford said, we respond to it more like a phone call — with an urgent need to respond. 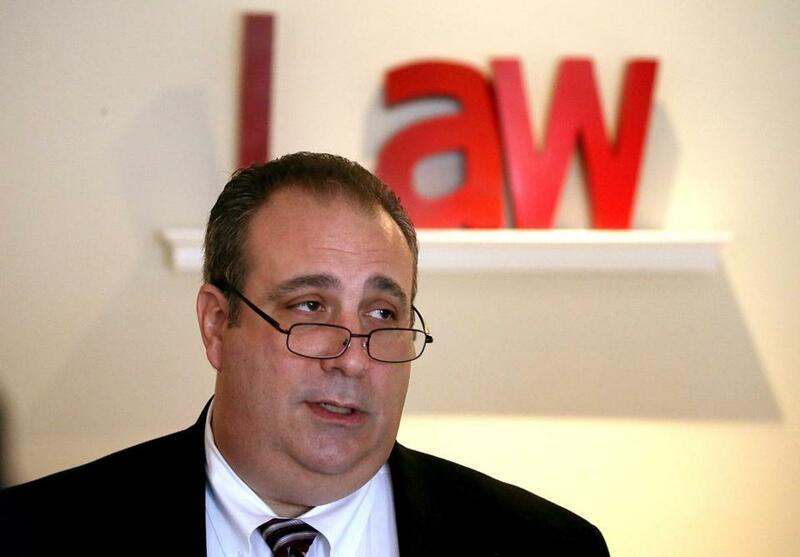 Crawford was deeply skeptical of the possibility that Campanello — or anyone — could manage a municipal police department while sending and receiving that many text messages. Then I told her what I was up to: Writing this story, going to meetings, conducting interviews for future stories, all while texting back and forth with my wife more than 600 times. By 5 p.m. we were fast approaching 500 texts. “I promise you, it would not be effective,” Crawford said.